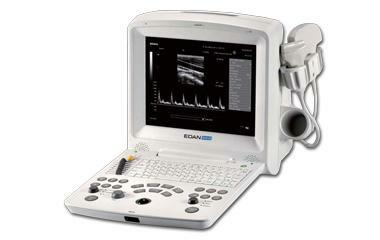 The DUS 60 VET is a popular high performance, affordable portable digital ultrasound. 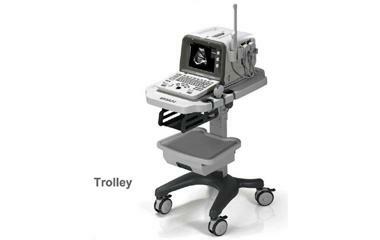 It has now been improved with exclusive patented technology that drastically enhances the image quality for the same low price. Specifically designed for dog, cat, equine, bovine and ovine assessment, the DUS 60 VET provides robust diagnostic information. 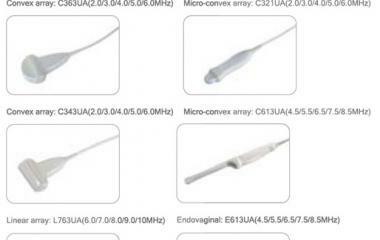 It offers a variety of multi-frequency transducers, abundant measurement and calculation software packages and Pulse Wave Doppler.